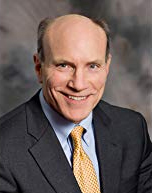 Longtime islander and financial advisor Jeffrey Pritchard is the author of the 2019-2020 edition of 529 College Savings Plans for Grandparents (2018). 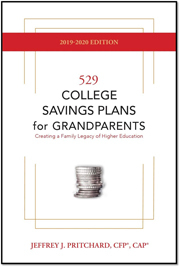 The highly acclaimed book is the only comprehensive guide to tax-free college savings plans written specifically for grandparents. It also addresses issues such as rising tuition, the pitfalls of student loans, whether college is worth the money, and how grandparents are the best positioned to provide financial support and encouragement for family members pursuing higher education. For more information about this book go to 529legacy.com. 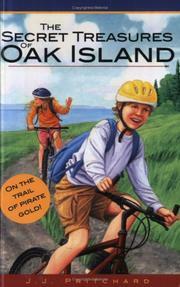 Pritchard has written several books, three of them specifically for young readers. 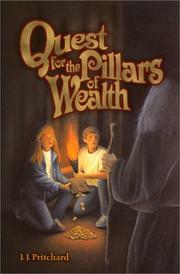 They are Quest for the Pillars of Wealth - A Children's Guide to Growing Rich (2000), Secret Treasures of Oak Island (2002), and The Seventh Jewel (2005). 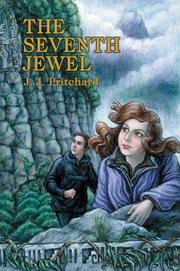 In The Seventh Jewel, the mummy of an ancient inca princess is discovered during a climbing expedition. The mummy's necklace may hold the secret to fighting global warming. Emma, her brother Joel, and their uncle Jake, travel to Peru to search for the mythical Seventh Jewel and a lost Inca tribe. Will they find what they are looking for? Are they going to escape the murderous thieves who pursue them? And what about the curse of the mummy? To meet Emma - a very special hero - and to find out how the story ends you will have to read the book.